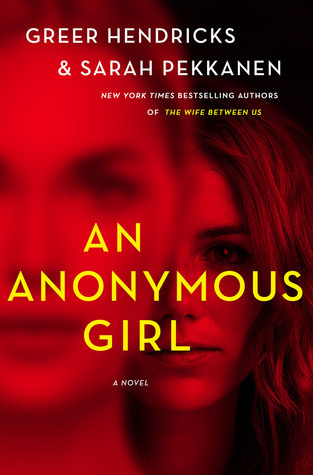 An Anonymous Girl was a very interesting read, and it definitely held my attention! There weren't really any bad points to the novel, but there wasn't really anything that truly stuck out to me either. 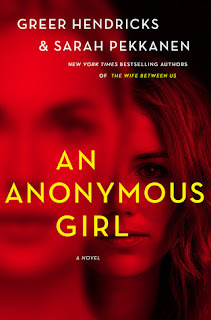 It was entertaining and fun and I enjoyed it while I was reading, but it seems like one of those novels that I won't really remember reading a few months down the road. I liked the characters and the plot, but it just didn't jump out at me. With that said, I really enjoyed reading this book and I would recommend it to thriller/suspense readers. Just because the story wasn't super memorable doesn't mean it wasn't an entertaining read! Thank you to NetGalley and St. Martin's Press for sending this novel in exchange for and honest review.